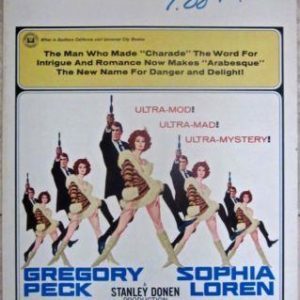 THE GAY DECEPTION – ORIGINAL 1935 WINDOW CARD POSTER – FRANCIS LEDERER ROMANCE! 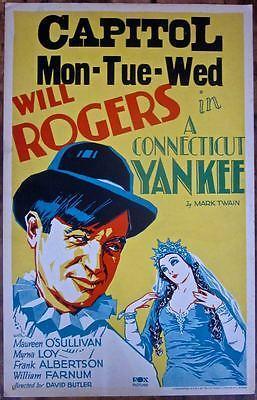 BROADWAY MUSKETEERS - ORIGINAL 1938 WINDOW CARD POSTER - FUN NEW YORK MUSICAL!! 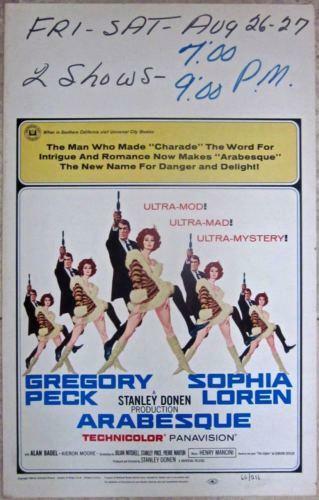 BROADWAY MUSKETEERS – ORIGINAL 1938 WINDOW CARD POSTER – FUN NEW YORK MUSICAL!! 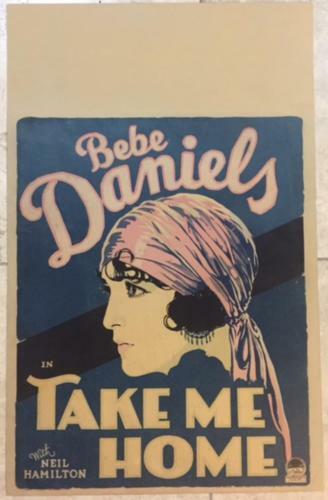 TAKE ME HOME - ORIGINAL 1928 WINDOW CARD POSTER - BEBE DANIELS SILENT! 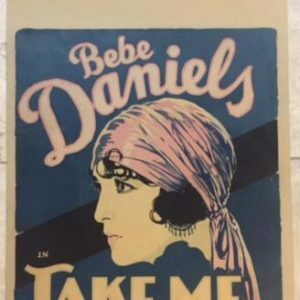 TAKE ME HOME – ORIGINAL 1928 WINDOW CARD POSTER – BEBE DANIELS SILENT!